Online Registration is now open for the 2019 MOMS Spring CME Conference! MOMS 2019 Spring CME Conference! Can't make it to our local meeting? 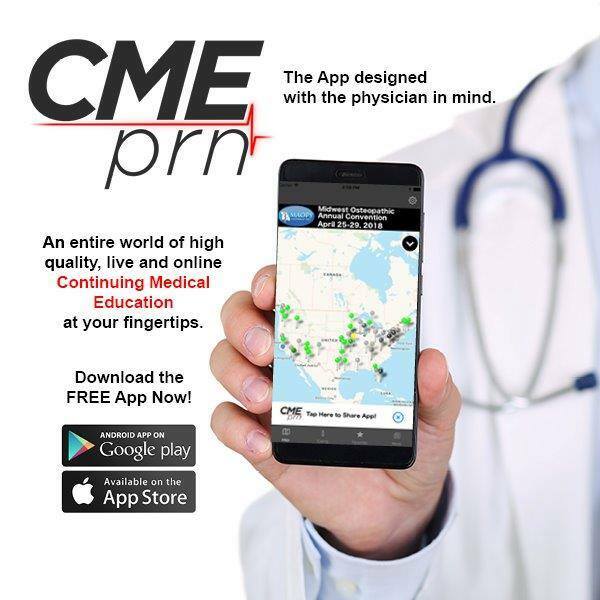 Look to CMEprn for other options. MOMS will receive a portion of the registration fee for all MN registrants.